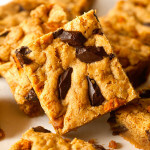 Cookie Butter Bars are infused with cookie butter and plenty of cookie pieces & chocolate chunks. 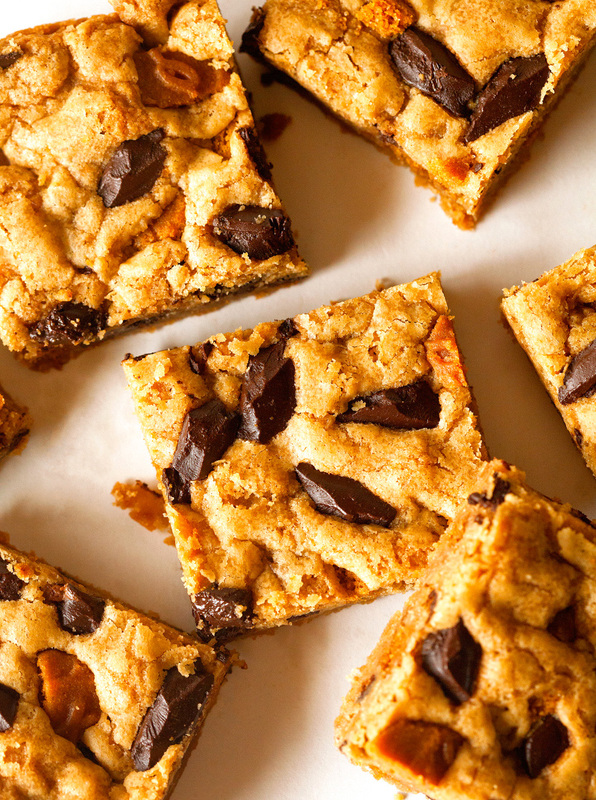 Don’t attempt to make them if you can’t handle a whole lot of cookie goodness in bar form. 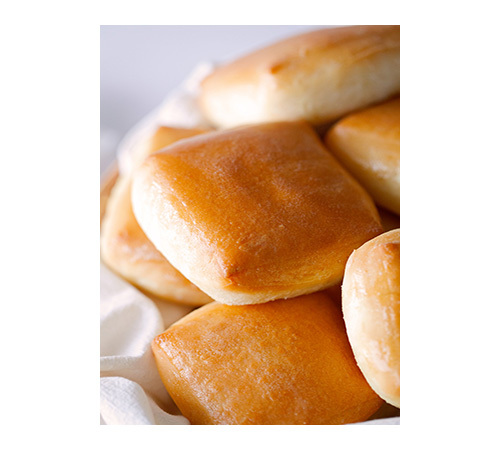 You won’t be able to stop at just one. I have been looking forward to this weekend for quite a while now. Not only is it time for the big Fantasy Football Draft (for both Adam and me), but the MN State Fair has finally opened as well. We’ll be heading to the great MN get-together on Sunday and I am THIS excited. Can you tell? Even though the arrival of the fair always rings in the unofficial end of summer, I cannot wait to hold a fried on-the-stick novelty in my hands. 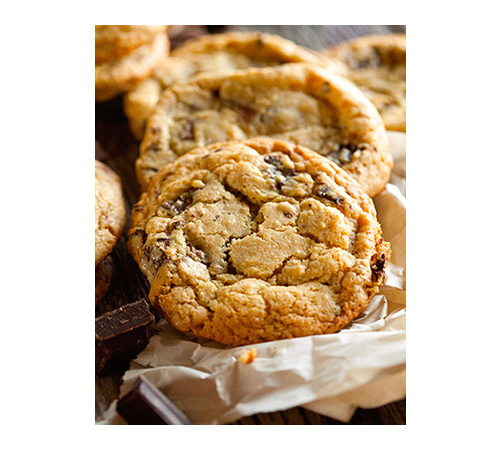 I will try my best at taking pics along the way, but I can’t make any promises – a bucketful of warm & gooey chocolate chip cookies from Sweet Martha’s requires two hands. One will be holding onto said bucket while the other hand will be busy chowing down so we can close the lid ;). There are a couple of traditional things we eat and go see every year, but I’m always excited to try their new creations as well. I already printed off the list of new items… dessert salami, anyone? Yep, the State Fair is my guilty pleasure. Speaking of which, I might as well let you in on another guilty pleasure of mine – Cookie Butter. I mean, cookies in butter form?! Can you blame me? I adore every single thing about it. But the smell is one of my absolute faves. I wish they made that scent in candle form. Or maybe they already do? I wouldn’t be surprised if it already exists – fill me in if it does! But just in case there’s no candle in sight, these bars will do the same. Make your house smell beyond amazing. And they will captivate the rest of your senses too. 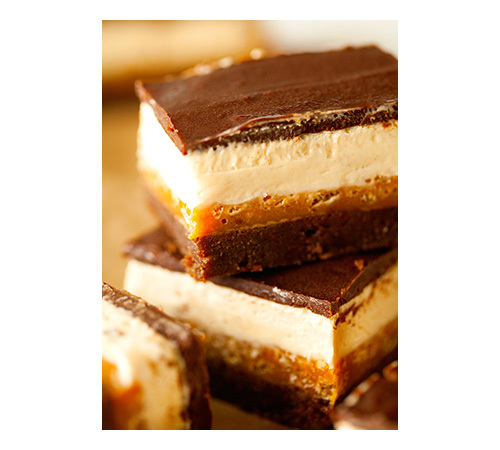 Cookie Butter infused bars with chunks of chocolate and Biscoff cookies. 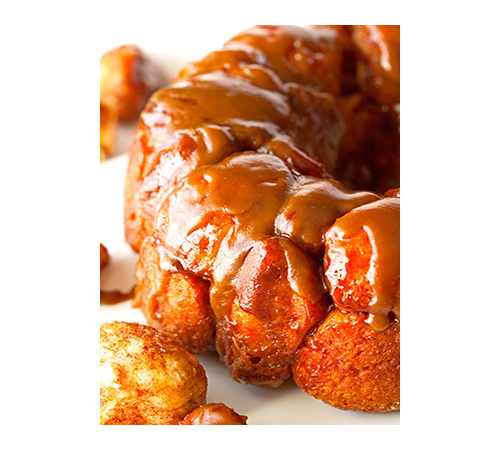 You better believe they will tickle your taste buds. I still can’t believe it took me this long to incorporate Cookie Butter as a main ingredient. See the pieces of Biscoff cookies peeking through? I am all about texture and these bars definitely deliver. 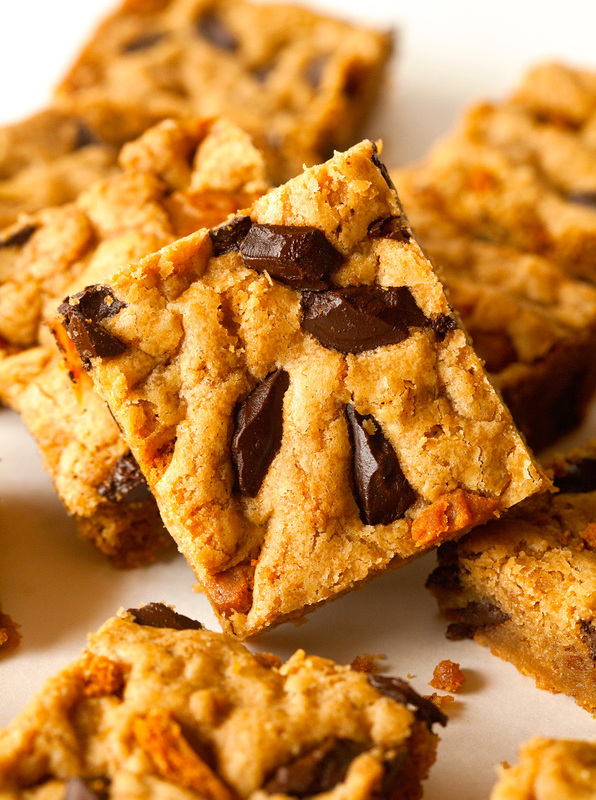 They’re a tad bit gooey inside, pack a slight crunch due to the cookie pieces and the chocolate chunks pull it all together, of course. 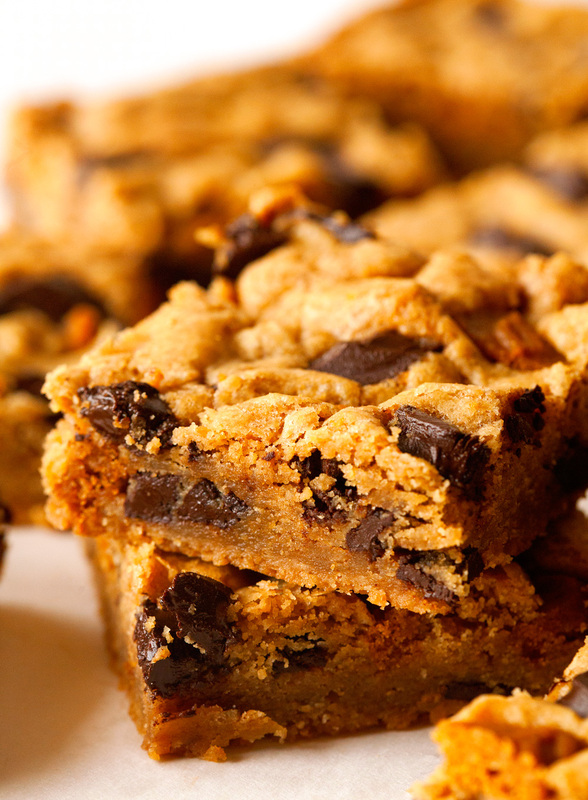 There’s no better time than the weekend to enjoy a Chocolate Chunk Cookie Butter Bar. Hope you have a wonderful couple of days ahead! 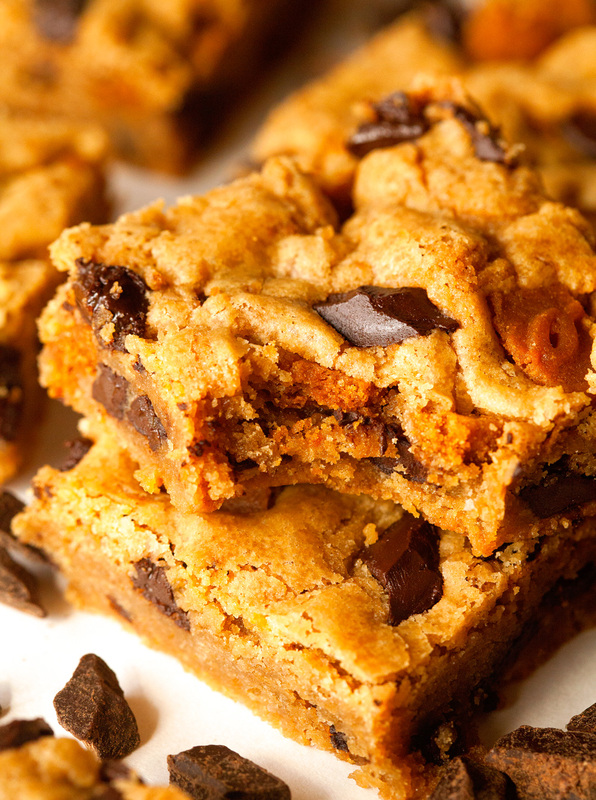 My cookie obsession has come to new heights with Chocolate Chunk Cookie Butter Bars. 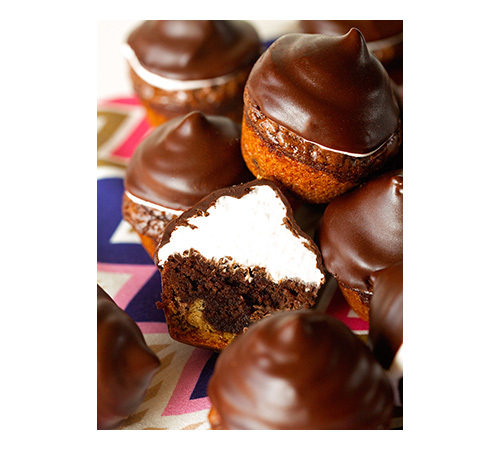 Every cookie lover needs this recipe in their repertoire. Preheat oven to 350 degrees F. Spray an 8-x-8-inch baking pan with nonstick spray or line with aluminum foil and spray (it makes it easier to lift the bars out of the pan and cut into individual squares). 1. In a medium bowl, cream together butter, brown sugar, and granulated sugar. Add vanilla extract and egg and mix until combined. Incorporate cookie butter until smooth and creamy. Add salt and flour and mix until fully combined. 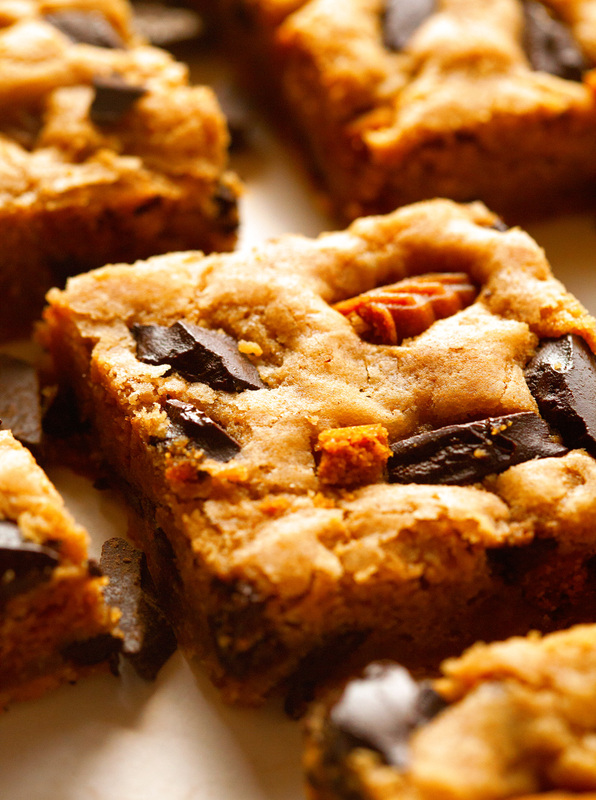 Fold in chocolate chunks and broken cookie pieces. 2. Press batter into the prepared pan. Place in the oven and bake for 25 minutes or until edges are slightly brown. Remove from the oven and let cool completely before cutting into squares. Bars will keep up to 5 days stored in an airtight container or up to 4 weeks stored in the freezer. You had me at cookie butter, Kathi! I’m addicted to that stuff! Combined in these chocolate bars sounds like a crazy good combination. Love everything about this! Pinned! I am pretty much obsessed with cookie butter. These bars look phenomenal! Have the best time this weekend! Can’t wait to hear about your indulgences. 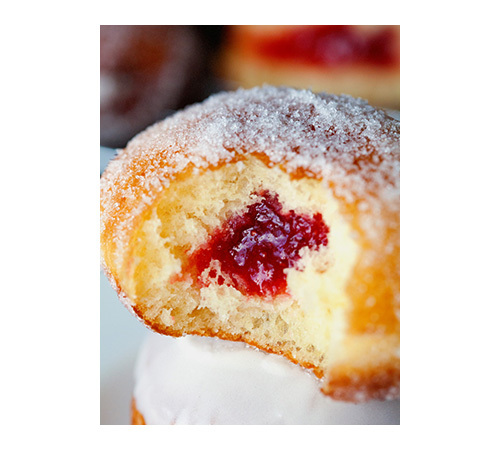 I’ve heard so many great things about Sweet Martha’s. And yes, you have to get something fried on a stick. It’s like a State Fair requirement or something! It sure is! We had such a great time. Sweet Martha’s really is the best. I am still in a cookie coma, I think ;). Thanks so much, Ashley. Hope you had a wonderful weekend, friend! How fun! How was your draft?? I hope it went well for you and your hubby. I really like my team this year. Hope you had a great weekend! Pinned! 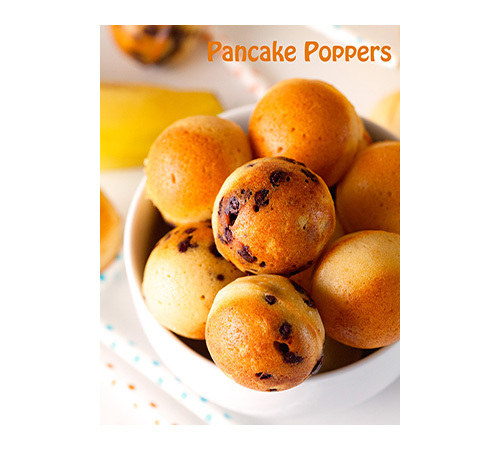 These look delicious, going to add them to my list of things to bake. Hi Kathi! 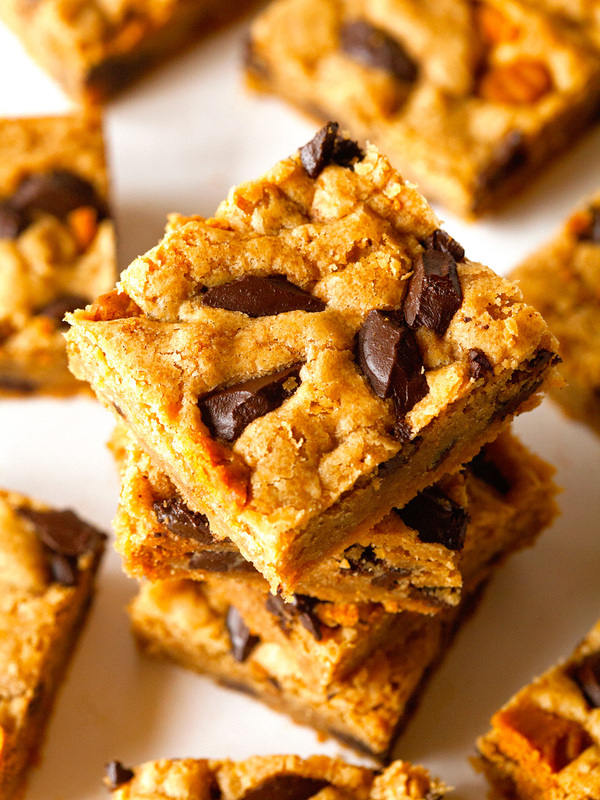 love these Chocolate Chunk Cookie Butter Bars! Delicious! and I’m actually here in MN now visiting my sister and they were just telling us about the state fair. . good times!! Don’t think we’ll be able to make it but I heard it’s so much fun!! Love it – hope you’re having an amazing time visiting!!! 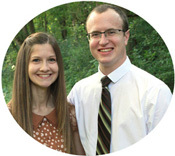 We loved going to the fair today… hope you get to go sometime. It’s so much fun. Thanks, Alice! It’s a spread made out of speculoos cookies. You can find it in most grocery stores next to peanut butter, usually :). 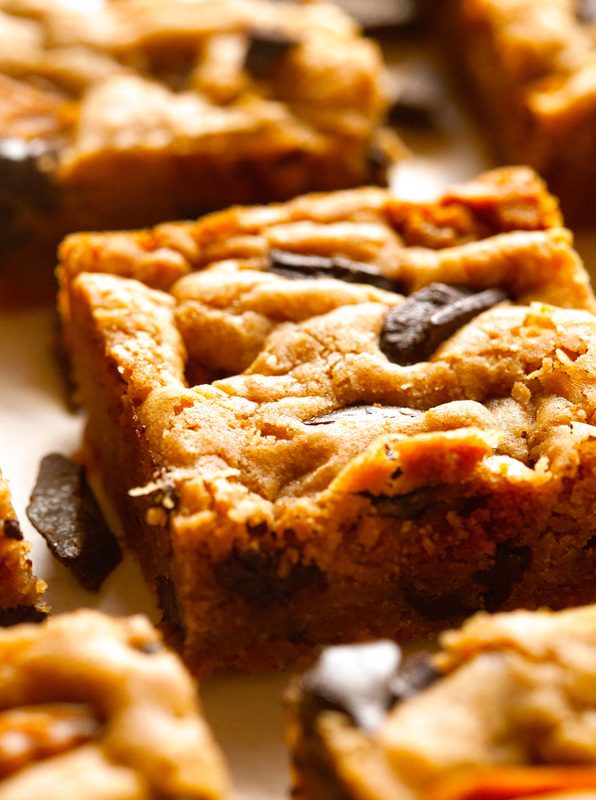 Fudgy moist perfection of a cookie butter bar you have created. Seriously these bars look amazing. Thank you so much, Olivia! These bars look absolutely fantastic! So rich and delicious and chewy! The state fair sounds like so much fun! We love ours too but yup, that always means the end of summer is near. I am a total sucker for cookie butter and love that you added the cookie pieces in these bars as well. They sound incredible girl! We had the best time. I’ll definitely be making these over and over again to make up for the fact that summer is pretty much over. Thanks, dear! What does the taste/flavor of cookie butter resemble? Stopping by again to say–ohh, you ROCK, lady! I love every inch of these bars and have been dying to make some more cookie butter-based bar cookies. 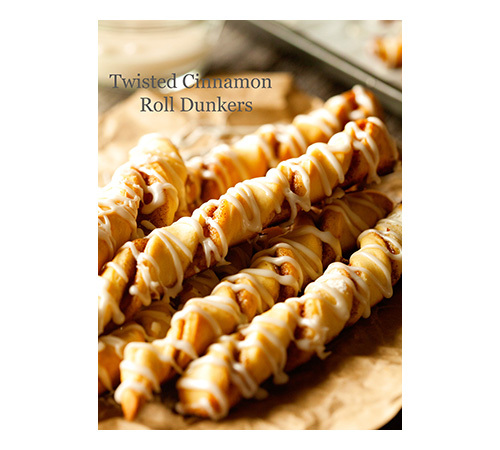 I will most definitely be making these soon! Cheers, Kathi!